The MMLT is governed by an all volunteer Board of Directors, and has two part-time paid staff. Volunteer opportunities at the MMLT are many and varied, so it is important to learn a little bit about our organization so you will have an understanding of how volunteer activities are integrated into our work. For some history about us, please browse this website and get to know us a bit. To find out more about us and learn about our Volunteer Program, have a look at our Volunteer Handbook. If you have any interest and experience in any of the opportunities on the list below, please first save, then complete our Volunteer Application and email it to us at the address on the bottom of the form. You could make an important contribution to the future of the Land Trust by volunteering. 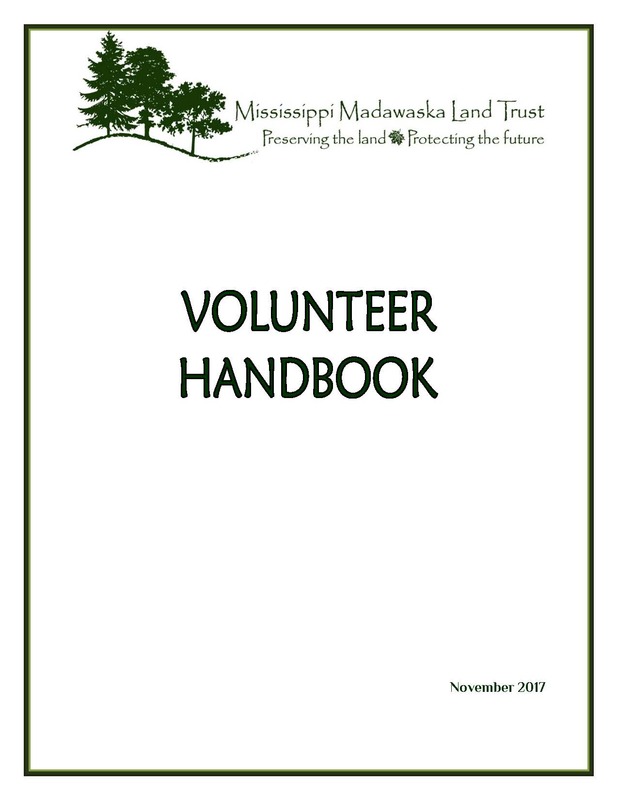 We think you will find your volunteering experience with our land trust to be deeply enriching. Our Board not only believes that special natural areas should be protected for the long term, but that they should be used to benefit our physical, mental and spiritual health. Following are some areas where volunteer help would be welcomed. For a full job description, just click on each title. 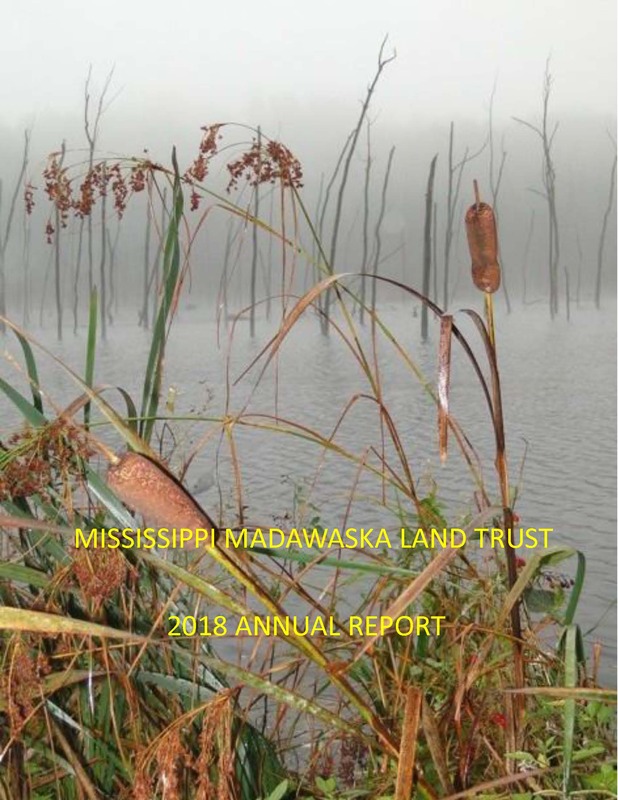 The Land Trust publishes regular newsletters and has a website and a Facebook group page. Your natural story-telling ability is just looking for such venues to express itself. And what’s a story without a picture? Any one of our publications could be the perfect forum for your inspiring description of a recent hike at High Lonesome, the amusing tale about your surprise encounter, or your careful description, with photo, of the rare species you discovered. We welcome enthusiastic scribes and photographers! When our events draw a large crowd, many hands are required to make everything run smoothly. From the smiling face that greets you to the person registering people to the group who set up and tear down all the tables and chairs, every little bit helps. Even if you can’t make it to the event, distributing the posters around town is crucial to its success. No expertise needed – just willing hands. The MMLT board shares a deep belief that nature heals. We want groups to use our nature reserves for educational purposes, recreational outings, nature walks and simply being outdoors. We need informed guides willing to learn the special features and the story behind our special properties. If you have specific ecological expertise, we will happily organize an event around your speciality, be it mushrooms, mosses or musk turtles. Perhaps you are one of those amazing individuals who has a natural gift for inspiring donors to support a worthy cause. You may have the knack for grant-writing too. Maybe you’ve been involved in nature conservation for many years and know alot of people who would gladly support our charity if they only knew about it. We always need passionate fundraisers who are able to convince others that MMLT is worthy to be their charity of choice. Maybe you live nearby and like to hike the trails at the nature reserve frequently, so you’ve become quite familiar with them. You know them so well you could even help install signage. You’ve often moved fallen branches out of your path without a thought. Trail clearing is such an important contribution, especially after a big wind storm or a hard winter when trails quickly become impassable. At such times we organize a gathering and work in teams to clear fallen trees or improve sections of a trail. Not only is important work accomplished, but you can meet others who share your enjoyment of this special place. When we first undertake the responsibility for a property we take an initial inventory of species observed there. Our Ecosystem Evaluation and Management Committee makes several field trips to the property during different seasons to gather information. Later, when developing Management Plans or Restoration Plans for a property, additional data may be required. Your expertise in data collection could of be invaluable assistance to us. Whatever your specialty — botany, entomology, herpetology, ornithology, mycology or ichthyology — we need all of them. When you love and know a property very well, all the tiny changes are quickly noticed. You don’t miss evidence of natural or human disturbances. If you also have ecology skills, you will notice any invasive species, evidence of beaver activity, and be able to identify any at-risk species that should be protected from human traffic. With training, volunteers can help us monitor our properties by completing an annual Site Inspection Report.